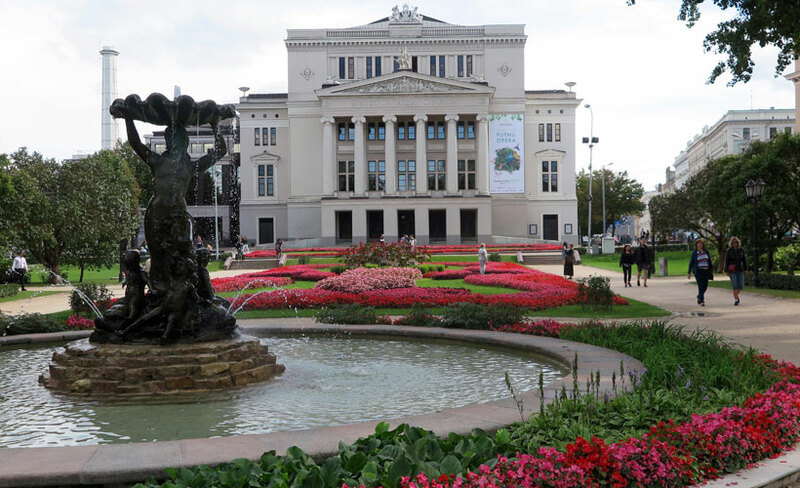 Latvia, part of the Baltic States (a term used by the locals), is a small country with a small population. But there’s much to see and do, around the capital and also in the countryside. 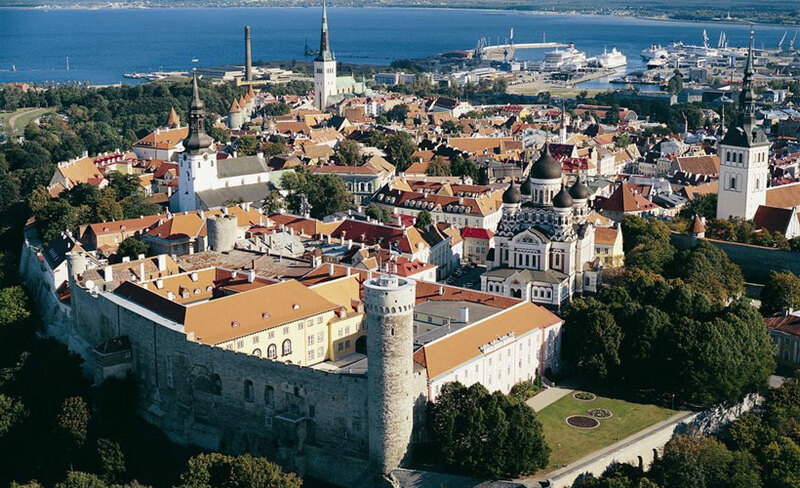 If you enjoy medieval history, you will love Latvia. 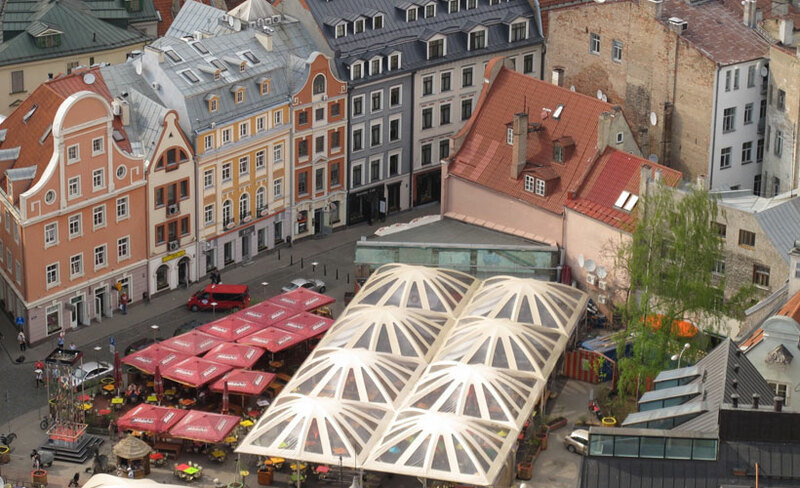 Riga is the cultural centre of Latvia. There are many churches, monuments to famous people and museums all over the city. In fact, there’s a museum for just about everything. If you want to learn about the horrors of the Nazi and Russian oppression, visit the Museum of the Occupation of Latvia – confronting but very interesting. 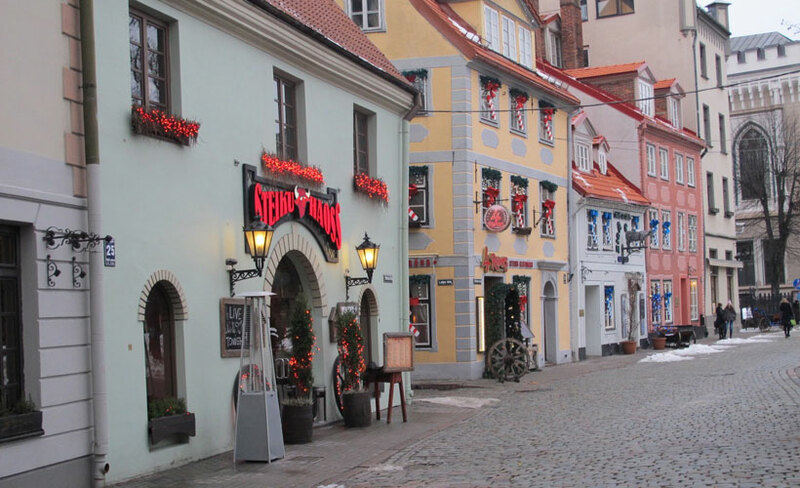 The old city is UNESCO listed for its beautifully preserved and reconstructed art nouveau architecture. It is full of people – locals and tourists – wandering around without the hazard of vehicles which were banned many years ago. If you like markets, head to the Zeppelin Hangers, built before WWI and used today for all kinds of goods. Haggle for a bargain or buy your fresh local produce for dinner. Not far from the city – about an hour’s drive – is Rundale Palace, a classic example of baroque architecture built in the 18th century. The entrance is ever so grand, the gardens are amazing and most of the rooms have been meticulously restored and maintained. A visit to Turaida Castle is a must-do. About 50kms from Riga, originally built in the 13th century, this magnificently reconstructed medieval fort was excavated by archaeologists in the 1970’s. Take your time to wander throughout. The reconstruction works are very authentic. You will feel like you are experiencing life as it was, 800 years ago. 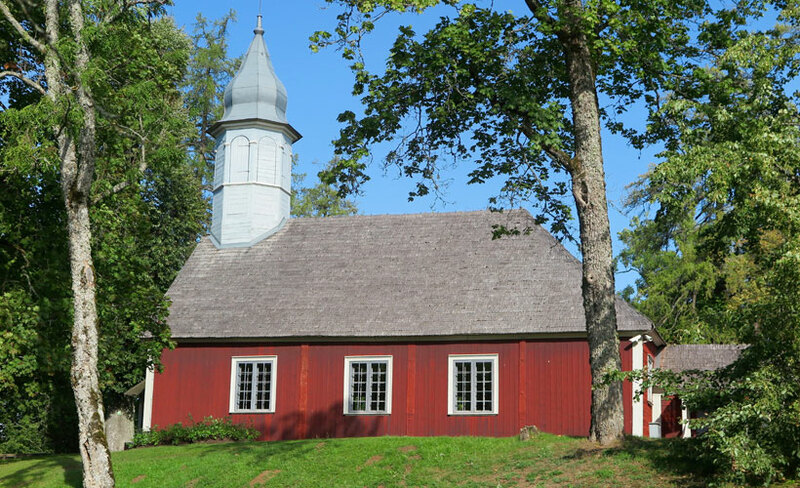 Sigulda, is a picturesque town and often referred to as the region’s Switzerland for its green fertile valleys and natural beauty. 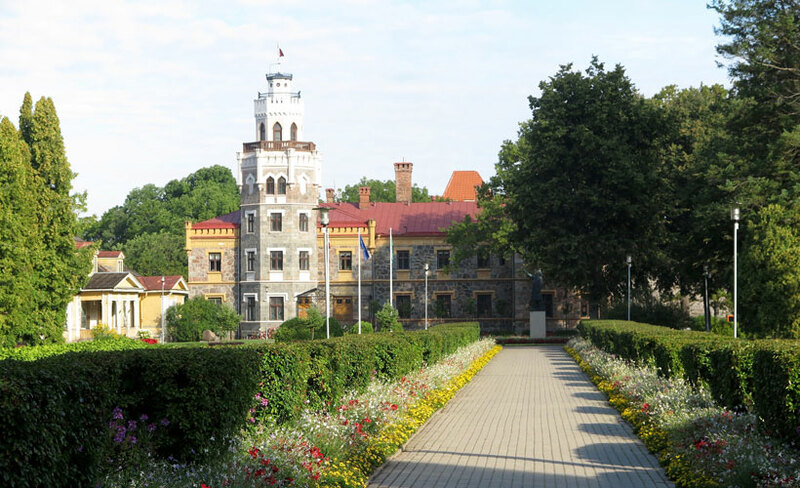 Head to Old Sigulda Castle for a history fix and then have lunch in town and visit the caves before you depart the area. Visit Latvia with Blue Dot Travel. 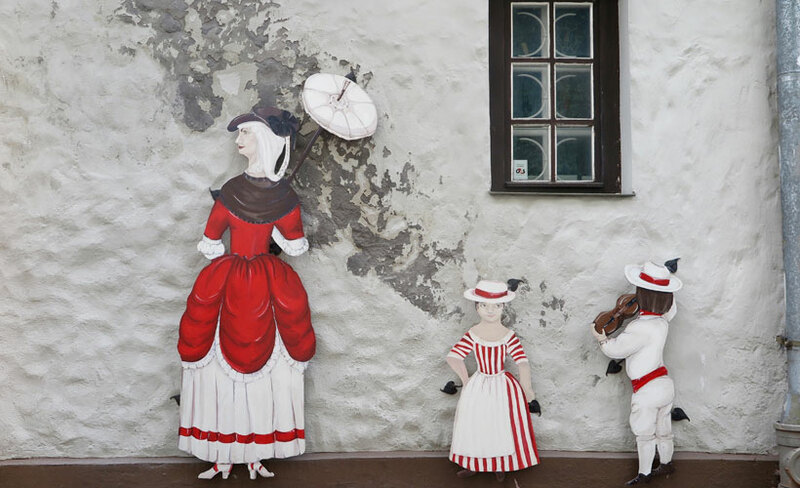 Click here for our small group tours of the Baltic states.